Charnley River-Artesian Range Wilderness Camp provides a comfortable base from which to explore this remarkable 300,000 hectare sanctuary. Charnley River-Artesian Range Wilderness Camp is a naturalist’s paradise, providing refuge for over 200 species of birds and a diverse range of other wildlife. Charnley River-Artesian Range has a vital role to play in protecting and restoring the endangered wildlife of northern Australia. For the adventurous traveller, this is a unique opportunity to experience one of Australia’s leading wilderness camps while also helping to save Australia’s endangered wildlife. 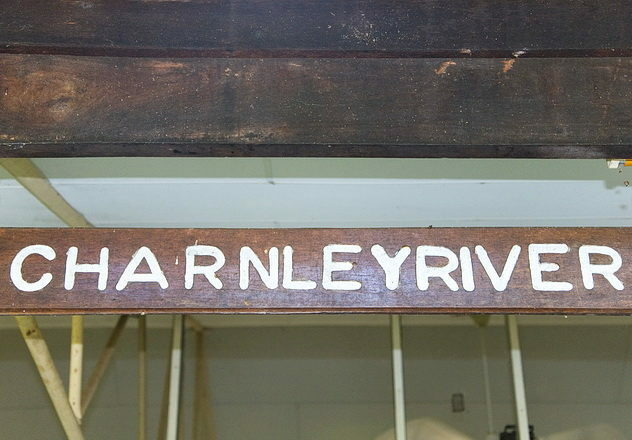 There is something for everyone at Charnley River. 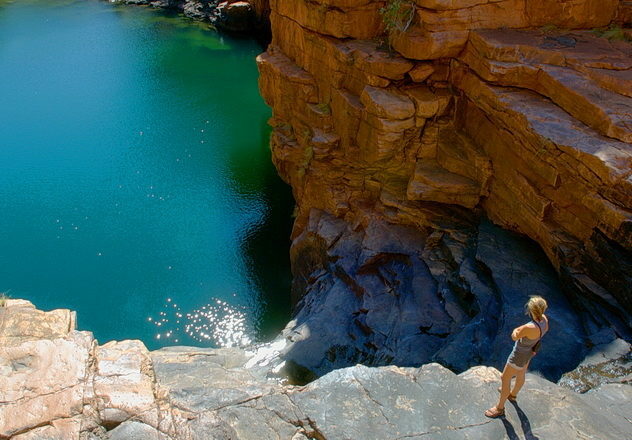 Popular activities include swimming and exploring stunning gorges like Grevillea Gorge, Dillie Gorge or Donkey Hole. 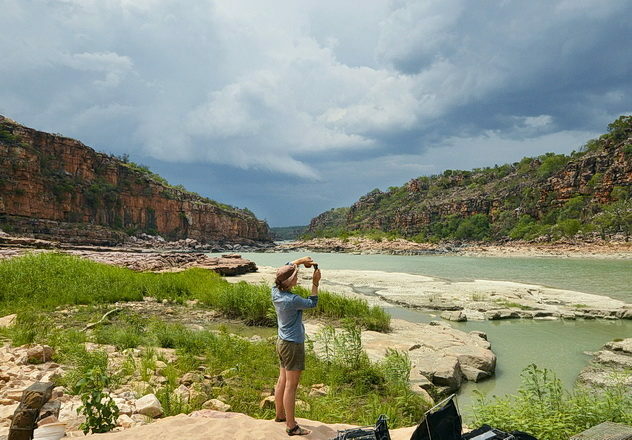 Nature lovers can indulge in various self-guided tours, from birdwatching to exploring habitats unique to the Kimberley. 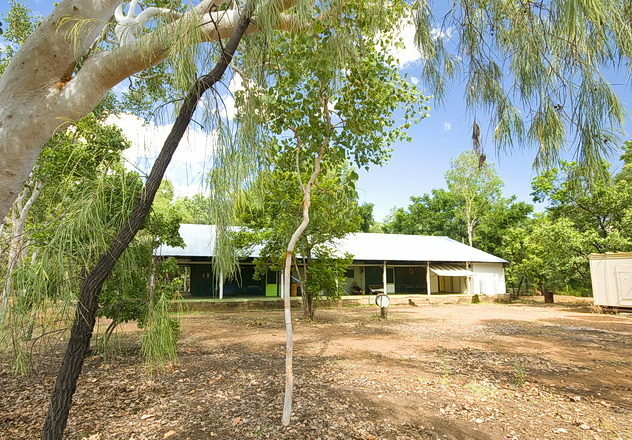 Come relax and learn about AWC’s work in the Kimberley and across Australia in our newly constructed Interpretation Centre. Pitch your own tent in the shady campground and take advantage of our supplied amenities. Sorry, there are no pets or fires allowed at Charnley River-Artesian Range Wilderness Camp. 2019 opening dates for Charnley River-Artesian Wilderness Camp are reliant on road openings and are still to be confirmed. It is expected that the camp will open somewhere between mid-April and mid-June onwards. Please contact us for more information on opening dates before planning your visit. 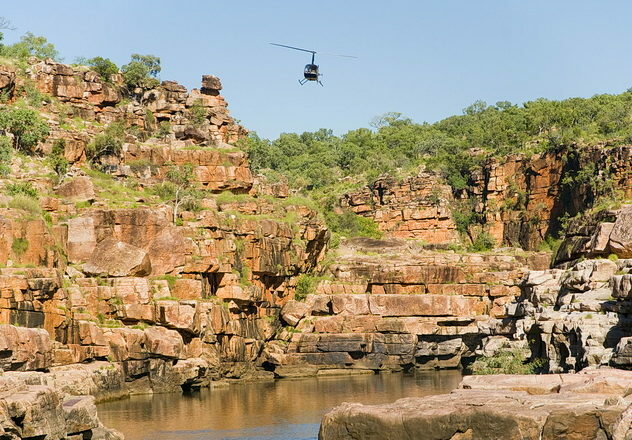 Bookings are not required at Charnley River-Artesian Range Wilderness Camp. 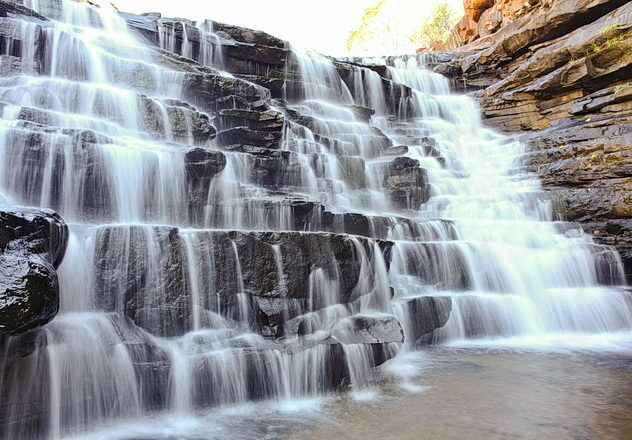 1.5 hours or 43km north of the Gibb River Road. Interested in visiting Charnley River-Artesian Range Wilderness Camp?